The Sand Dollar Guild of the Ocean Institute is hosting its second annual An Evening on Broadway on Saturday, Sept. 9, to raise money for the Ocean Institute’s Ocean in Motion program. The event will be held at the Mission Viejo Country Club and will have a special menu, a no-host bar, and musical pieces from Broadway shows like Les Misérables, West Side Story, Hello Dolly, Grease and Oklahoma. There will be a silent auction with prizes such as vacation and restaurant packages, merchandise, artwork and more. The doors will open at 5 p.m. Tickets are $75 in advance. 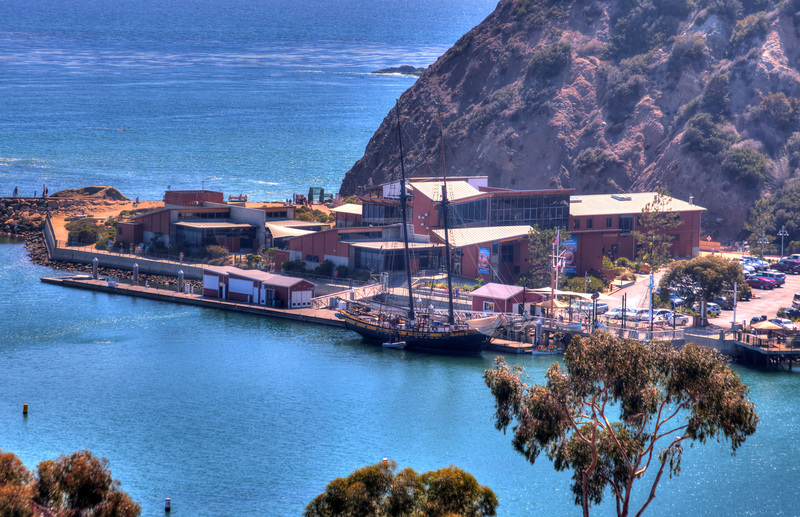 For ticket information, visit www.ocean-institute.org or call 949.494.4281.